Mazda will hit the netball court alongside the Adelaide Thunderbirds in 2016 having signed a two year ‘Major Partner’ sponsorship with both the team and Netball South Australia. One of South Australia’s most popular teams, the Adelaide Thunderbirds joins other high profile Mazda team sponsorships; the North Melbourne Kangaroos (AFL) and the Sydney Thunder (Twenty20 Big Bash Cricket). The partnership gives Mazda a wide range of leverage and activation opportunities with the Adelaide Thunderbirds in the elite Trans-Tasman ANZ Championship, and at the grass roots level through involvement with Netball South Australia. “Mazda is proud to be a major partner of South Australian Netball and the Adelaide Thunderbirds,” said Mazda’s South Australian state manager Bill Pattison. “It is fantastic for Mazda to have such an intrinsic involvement in the country’s largest participation sport for females. 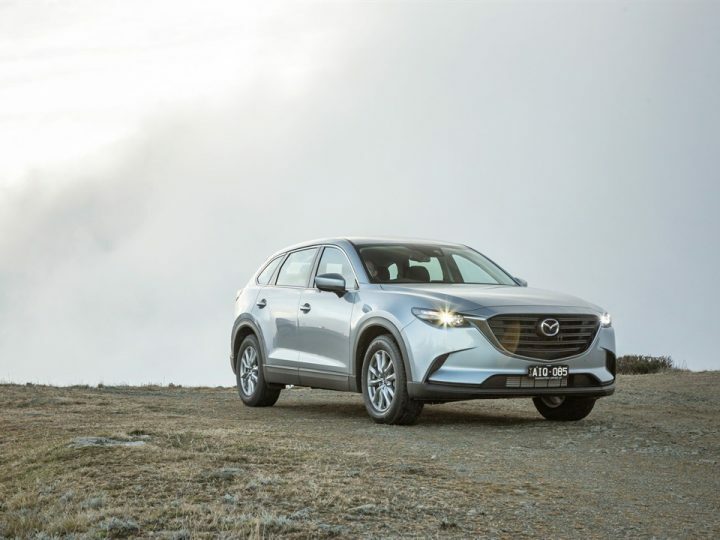 “In addition, it covers junior to elite club representation in South Australia, so we acknowledge the wonderful community opportunities that it gives Mazda and the South Australian Dealer network. 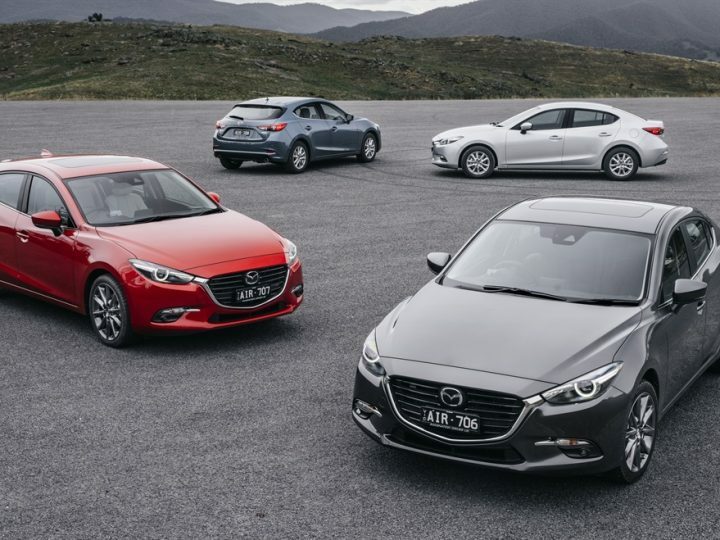 Netball South Australia is not only excited to have Mazda join the team, but looks forward to the additional benefits that the sponsorship offers. “We are really excited to have a global brand like Mazda aligned to Netball SA and the Adelaide Thunderbirds,” said Netball SA chief executive officer Ben Scales. 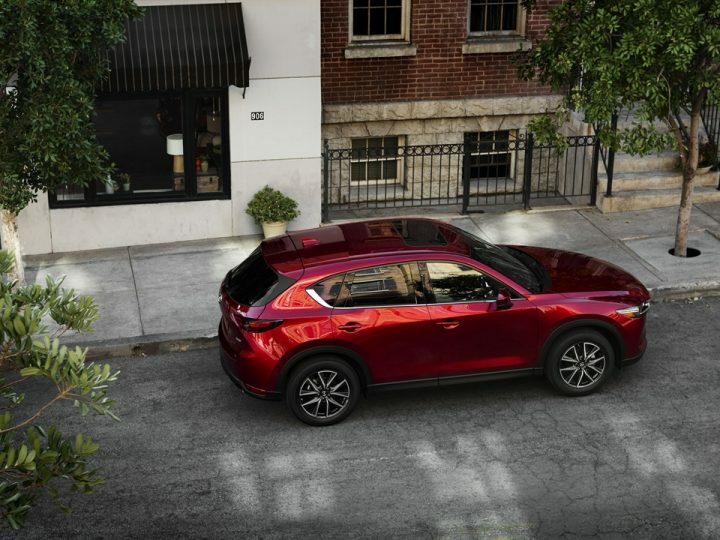 “Mazda is a product of the highest quality and we are both committed to excellence, and share an innovative and energetic spirit. Mazda’s partnership with Netball SA also helped secure the talents of former England Captain and England Netball Hall of Famer Jade Clarke at the Adelaide Thunderbirds in 2016. The Adelaide Thunderbirds won the Trans Tasman ANZ Championship in 2010 and 2013.